Whenever customers requirement includes additional operations on the castings, Zircast has access to a large and well equipped vendor base to cater to the requirements. Heat Treatment: Specialised heat treatment such as solutionising, homogenizing, aging, case carburising, hardening, tempering, double tempering are carried out with subcontractors. This is in addition to the in-house gas fired heat treatment facility with auto quenching facility that is being established at our unit II. 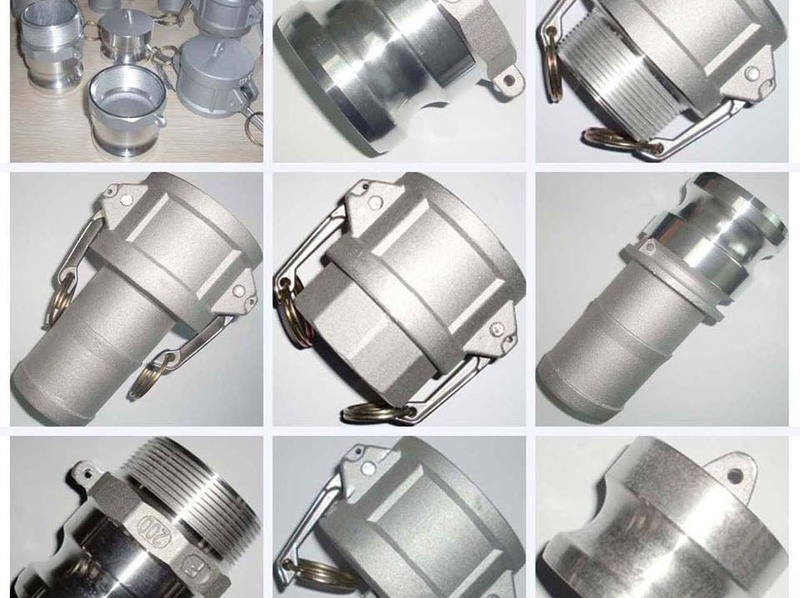 Die Making: Dies for investment casting and cast Iron/ Steel dies required for centrifugal casting are designed at our factory but are subcontracted to die makers, some of them having CNC machines. NDT facilities: Radiography, trace element analysis, corrosion tests, mechanical properties ( UTS, Yield & elongation) , photomicrography, gas analysis etc are carried out at our subcontractors’ facilities.